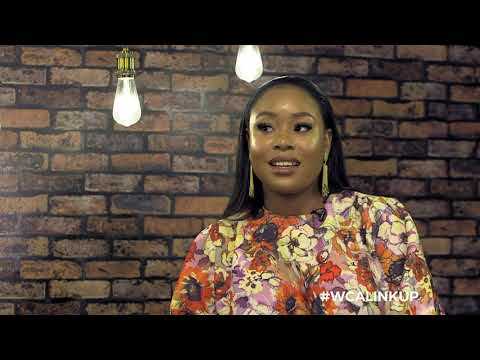 Senator Smart daughter showed off Tonto Dikeh's ex on snap rocking the same shirt Meek Mill recently rocked. Who wore it better? 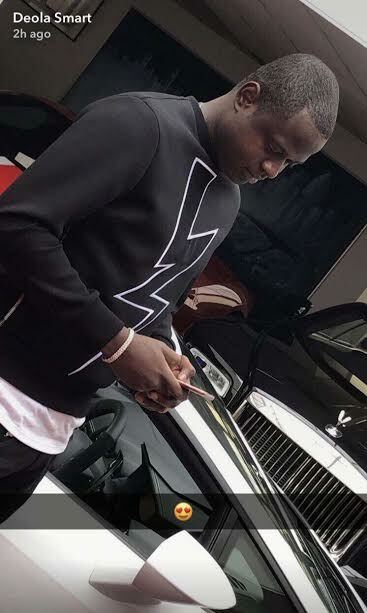 Malivelihood or Nicki Minaj’s ex, Meek Mill?